Here at Holyrood Shaw we offer quality Childcare and Early Education for children from 12 weeks to 5 years of age. We are located on Milnrow Road, very near the centre of Shaw. With convenient links to public transport and our own car park with space for drop off and collection, we are a convenient choice for families living and working in the local area. Find us. 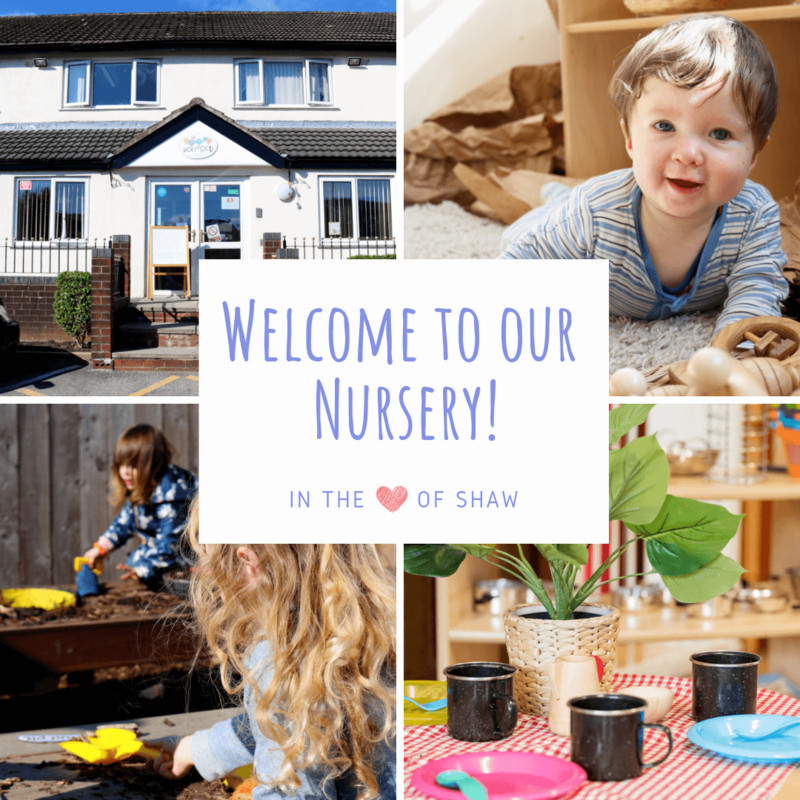 Our nursery has been an established and respected Centre for Early Year's Care in Shaw for over a decade and has developed a strong reputation for delivering quality and meeting the needs of individual children and their families. To get a real feel for our nursery, we would highly recommend coming to visit our nursery and see for yourself! Our Nursery Manager would be delighted to give you a guided tour, introduce you to our staff and answer any questions you may have. If you would be interested in arranging a viewing, simply call us on 01706 847 711 or complete our book a viewing form to confirm your viewing. 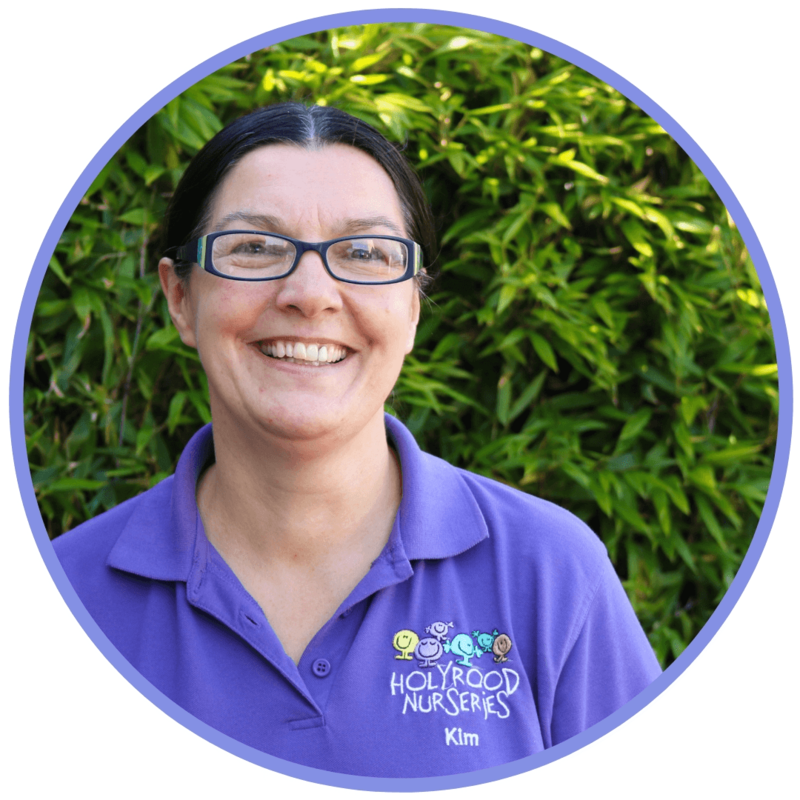 Our Nursery Manager, Donna Tylor, has over 13 years experience working in childcare. 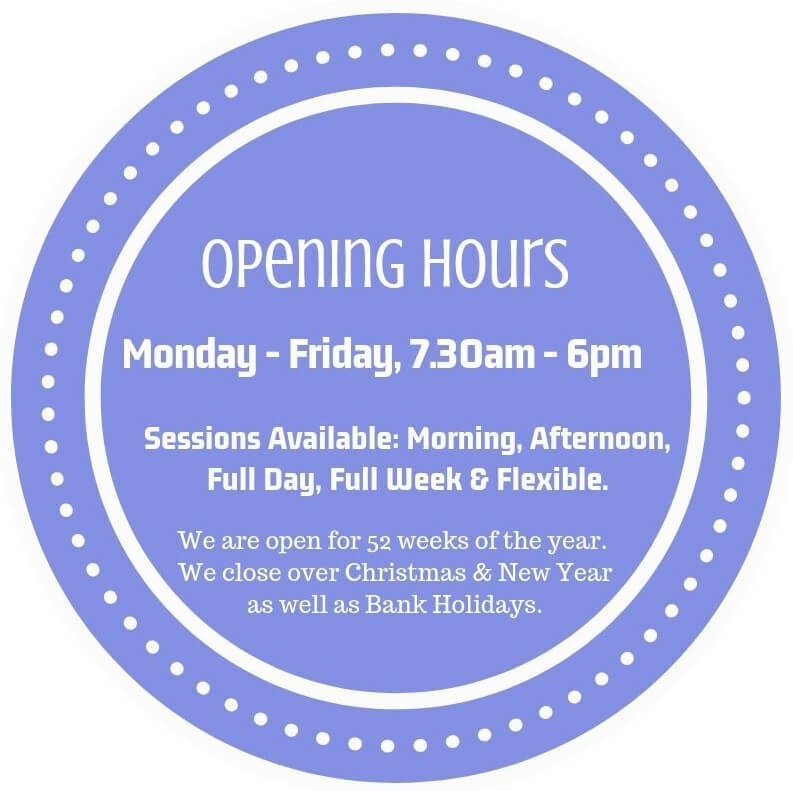 Donna managers her nursery and her staff team to ensure that you can feel relaxed and confident in the knowledge that your child is being cared for by dedicated staff in a safe environment. Our Deputy Manager, Kim Smith, supports Donna in ensuring our nursery provides a safe and stimulating learning environment for children to develop and thrive. We are thrilled to hold a number of awards and accreditations including; Bronze Eco Schools Award, Kite Mark Quality Assurance, 5 Star Food Standards, Nursery World Award Winner, Day Nurseries Top 20 Nursery Group 2018, Member of NDNA and Investors In Young People Gold Practice Award.